View the Back t﻿o School Presentation. The Gifted and Talented Team will visit classrooms in grades 2-5 for quest lessons in September. We will return to classes in January! Information about Instructional Seminars will be coming home in October! Thank you to all the staff, parents, students, and community members that made the fair a success! 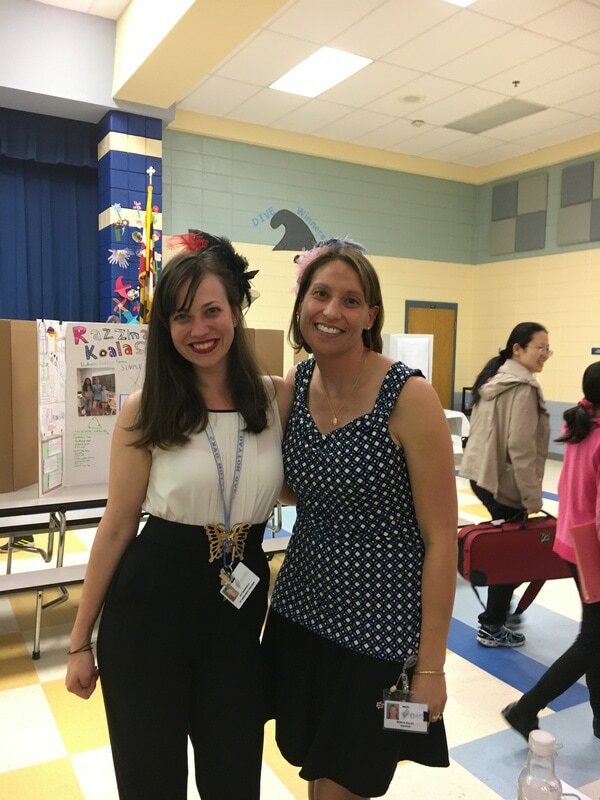 We were so impressed with all of the students' projects and presentations! The GREEN Team is working hard to improve the Rain Garden!